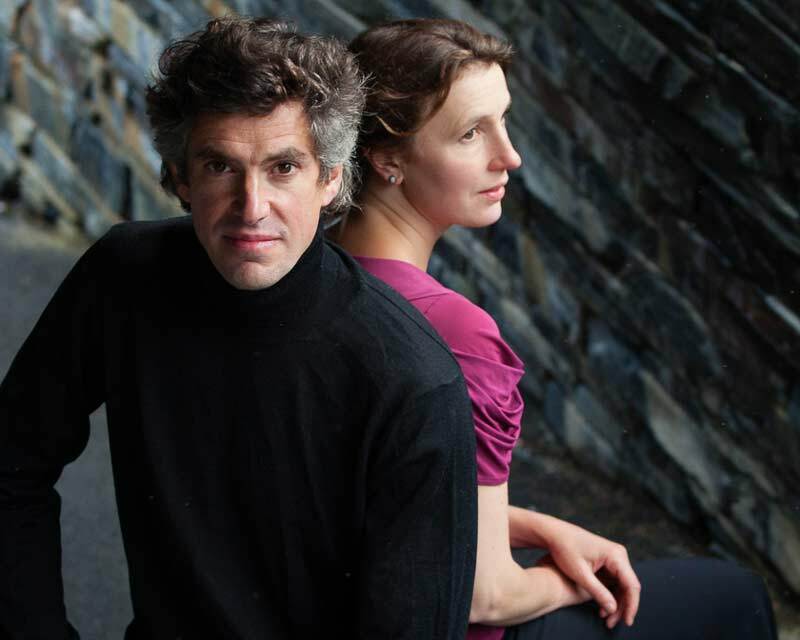 Mary Hofman – violin, Richard Ormrod – piano, play Beethoven Sonatas Op. 30.1, 30.2, 30.3. In the second of the 3 performances of Beethoven’s sonatas, Mary and Richard will also premiere a newly commissioned work by Sarah Lianne Lewis, inspired by the period in which he wrote the 7th sonata, which has been sponsored by club member Gwyneth Peters.